This past year has been both wonderful and challenging (I do love a good challenge! – when I’m on the other side of it that is) in equal measure. I honestly could not have done it without the support of my friends, my family, my lovely clients and my students and every single person who’d ever liked, shared or commented on the stuff I put out there in the world wide web. I’ve photographed many families in London – both local and from across the globe – and it was so lovely to catch up with old friends and meet new people. I’ve travelled to new places, and crossed Venice off the bucket list. 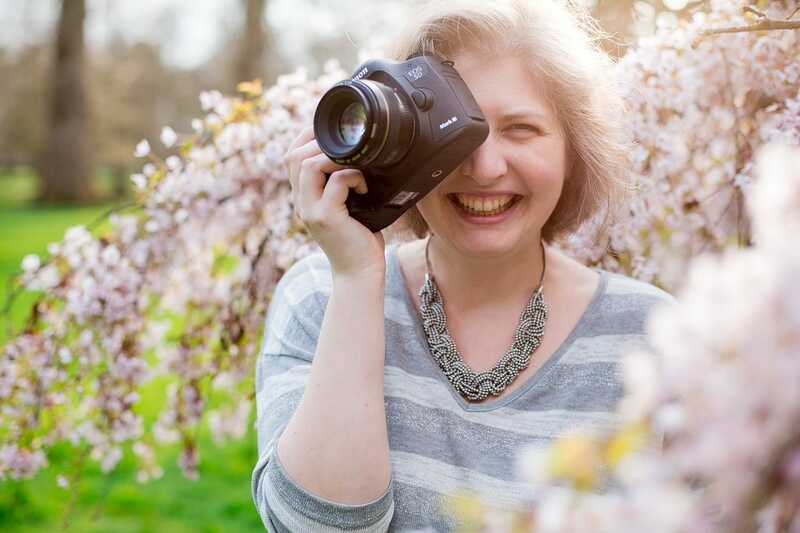 I’ve launched an online course and mentoring for family photographers in the beginning of their business journey and already seeing my students doing so well – and I can’t wait for the next run of the course with new faces in January! I laughed with friends and ate lots of yummy food. We’ve had an actual, proper summer here in the UK. 2019 is promising to be an exciting year, and I’m really looking forward to dreaming up some big dreams and making them a reality! So have a very Merry Christmas, Happy New Year, and hope you get to spend wonderful time with your families over this festive period – see you in 2019! I’m looking forward to spending the holidays with my family and having proper time off, so I’ll see you in 2019. For now, here are the photographic highlights of 2018. Enjoy!